A one-time price of $5.50 will be added to your order. 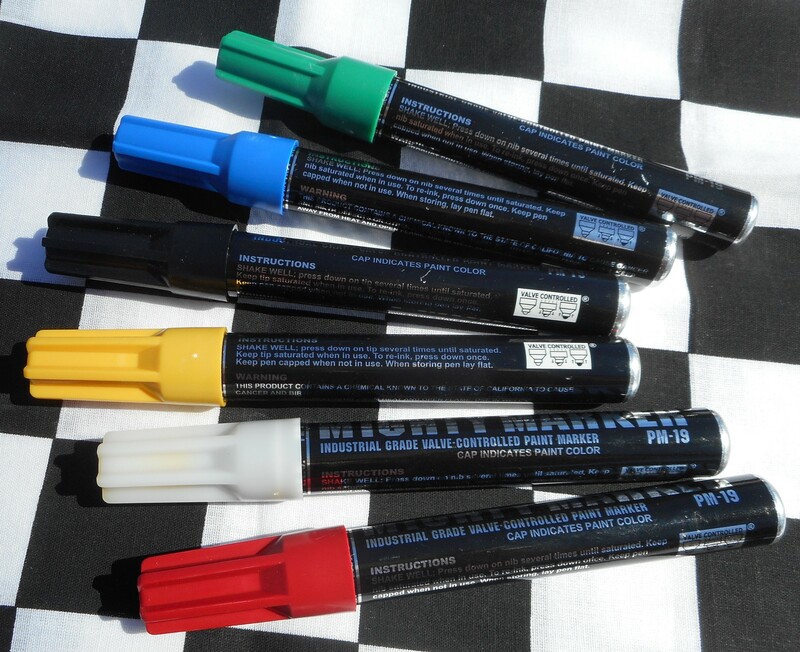 Marking gauges, bolts, nuts, or lube points is easier with these fast-drying, permanent, high-gloss, felt-tip markers. Available in white, yellow, red, orange, green, black, and blue lead-free colors.